Baptism is surrounded by a lot of questions inside and outside of the church. This article helps clarify some of the most asked questions about baptism. It was always those who, of their own will, responded to the gospel that were baptized. This is why we refer to it as "Believer's Baptism." It is for those who have trusted Jesus Christ as their Savior and Lord. Given the absence of examples for infant baptism in the Scriptures and the understanding that baptism is to follow the exercise of personal faith, we do not practice infant baptism. Baptism services are held several times a year. 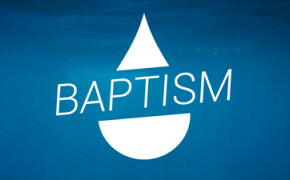 If you'd like to be baptized, register online and a staff member will contact you.